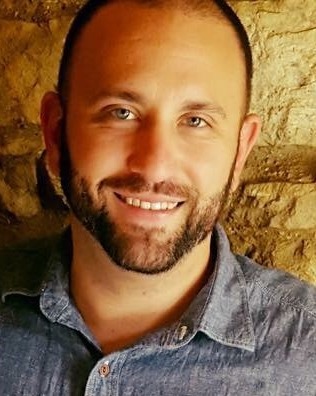 Dr. Christopher Gehron graduated from Southern Illinois University in Edwardsville with a Bachelor’s of Science, majoring in Medical Science and minoring in Chemistry. After that, he attended Logan College of Chiropractic where he worked to receive not only a Doctorate of Chiropractic, but a Bachelor’s degree in Human Biology, as well as a Masters of Sports Science and Rehabilitation. It was his background in pharmaceuticals, and the belief that medication is just a Band-Aid on the road to true health, that drove Dr. Gehron to pursue an alternative approach to healthcare. The power and ability of the human body and the nervous system is incomparable to any medication on the market when it comes to healing capabilities – and Dr. Gehron knows that to achieve true health, one must allow the power that created the body to heal the body. Being the big sports fan that he is, Dr. Gehron has had the esteemed privilege to work with the chiropractors for the Chicago Bulls and the Blackhawks, but has also coached baseball and played many types of sports. He is currently involved in various Sarasota area softball leagues. With a passion to help children, Dr. Gehron took part in volunteer work at Giant Steps School for Autism, where he was also a Junior Board Member. Dr. Gehron is so glad to have relocated to Sarasota with his wife Alison and their three dogs. He enjoys exploring everything Sarasota and Lakewood Ranch have to offer all while being able to serve this wonderful community!